My thoughts on pies are no secret: I’m not a huge cooked fruit person, I say this yet I still enjoy a pie on occasion, especially a really good one. This year, I decided to play around with an easy pie-like type of dessert—fruit hand pies or as my older son calls them, “personal pies”. I got a good laugh out of that nickname. I think he envisions a world with a personal pie in one hand and an iPhone in the other. A world where eating and texting (two of his two favorite pastimes) can be down together, without interference. 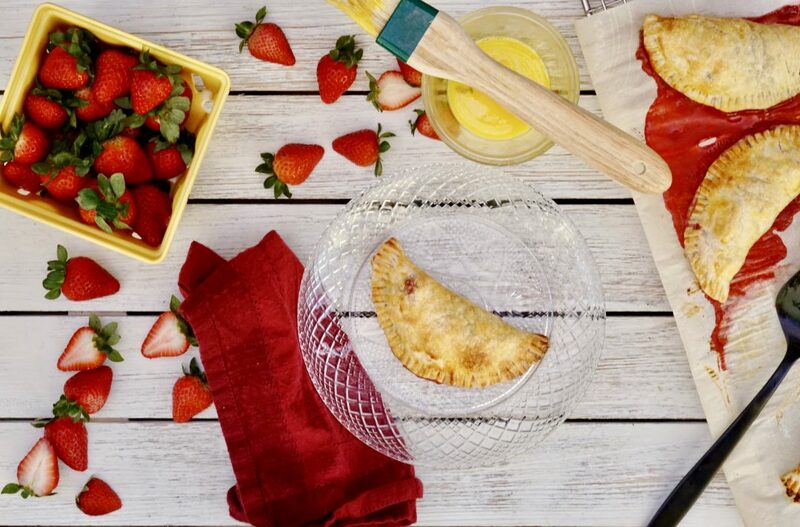 But that aside, these fresh strawberry hand pies are easy, delicious and a great way to use those beautiful summer berries you just picked up. When it comes to baking and pies, everyone always asks if I make my own dough. The answer is, yes, almost always. Homemade dough does not take a lot of time, especially if you whip out that mixer you got as a wedding gift. For this recipe, I use my easy pate brisee (pie + tart dough) recipe. But, I get it, not everyone wants to be Martha Stewart. So honestly, don’t beat yourself up, it’s completely fine to buy pre-made pie dough. Just buy a good one made with real butter and not shortening. If you skip dough-making, this recipe just got even easier. If you make your own dough, allow the dough to rest in the refrigerator before rolling it and cutting it into smaller circles. A chilled dough, just like a chilled pie crust, will bake better and more evenly. Assembling the hand pies is not nearly as hard as you may think and very similar to homemade pop-tarts if you made those. 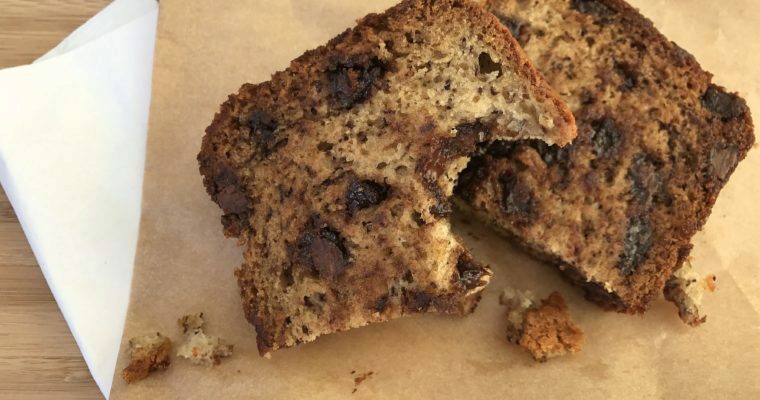 The good news with this recipe, the rustic style of this dessert means nothing needs to look perfect. That said, a nice seal is important. To obtain this, the tricks are (1) not putting too much filling inside, (2) applying a light but even egg wash around the edges, (3) a good pinch to adhere the two dough sides together, and (4) a solid crimp with a fork, shown in the photos above. 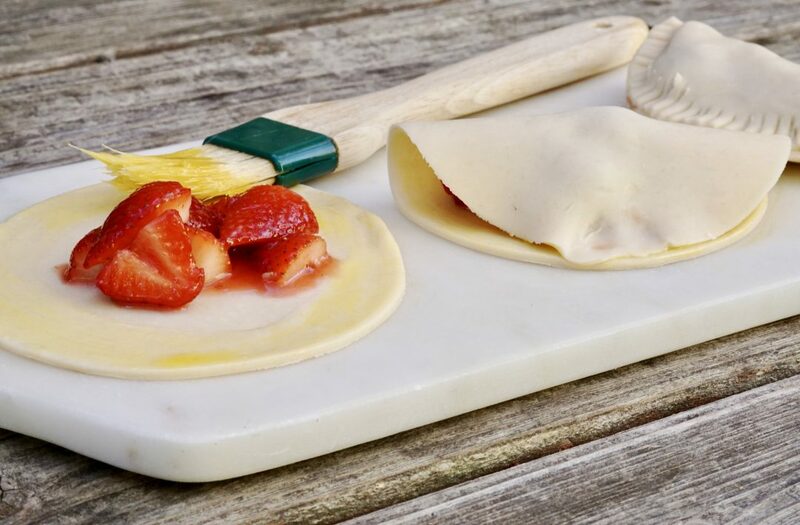 Once baked, these lovely strawberry hand pies will emerge from the oven a light golden brown and oozing with some fresh strawberry juice–a sign they are fully cooked and ready to be enjoyed. This is also a great easy dessert option for big or small gatherings that will please almost anyone. 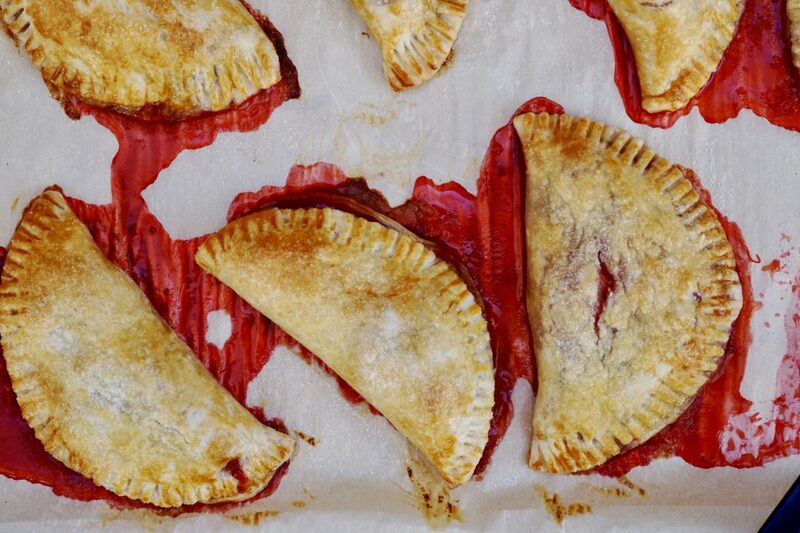 On the slightly less sweet side, these strawberry hand pies are flaky, flavorful and satisfying. Serve warm or room temperatures, for dessert or even breakfast (as is the case in my house), you won’t be disappointed. Step 2 In a medium size mixing bowl add the strawberries, jam, extract, sugar and corn starch. Toss well to coat and set aside. Step 3 On a lightly floured work surface, Roll the dough out until about 1/8 inch in thickness. Using a cutter or glass, cut out 4” circles. Repeat until you have 8 circles. Place on the prepared baking sheet. Step 4 Place about 2 tablespoons of the berry mixture into the middle of the first dough circle. Step 5 Using a pastry brush, lightly brush the edges of the dough with the egg wash. Step 6 Fold the dough in half over the filling so the edges meet and you now have a half circle. 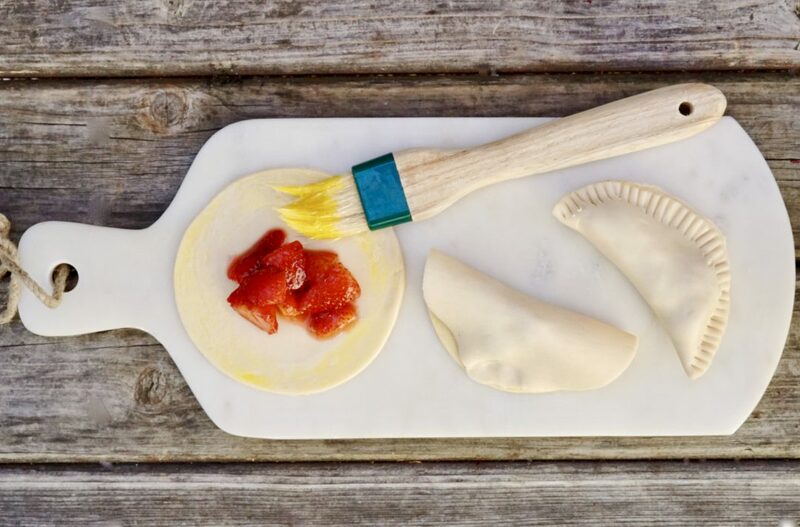 Using your fingers, gently press the dough edges together to seal. Lightly brush the entire hand pie with egg wash. Repeat the above with the remaining dough circles. Step 7 Sprinkle the egg washed hand pies with the 2 tablespoons sugar. Place on the middle rack of the oven and bake for about 22 minutes until you see nice coloration on the crust. 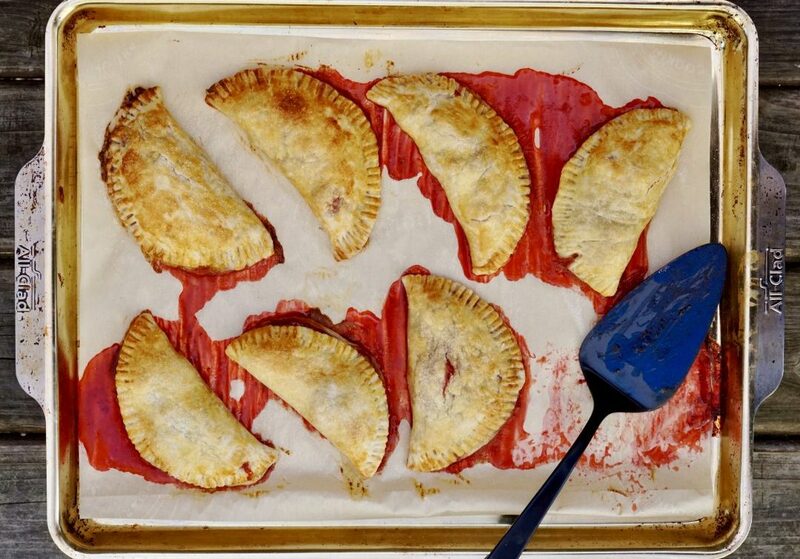 Step 8 Allow hand pies to cool slightly before serving.